When Debbie Rosas and Carlos Rosas began creating Nia in the early 1980s, they had a dream. They envisioned Nia would change the way the world went about getting fit and finding wellness in body, mind, spirit and emotions. Nia revolutionized the face of fitness in 1983 when they catalysed one of the most dramatic changes to take place in the fitness industry. They sought a more pleasurable and expressive way to get fit that eliminated what was the main staple of aerobic exercise: repetitive jogging up and down. Movement that encompassed the body, the mind, the emotions, and the spirit. So they took off their shoes and completely changed the look and feel of fitness, triggering the emergence of a new genre of fitness known today as body-mind fitness. By moving away from the “no pain, no gain” of high impact aerobics, they created the “pleasure principle” of grounded cardiovascular movement. In 1989, Nia was introduced at IDEA, a leading fitness industry convention in the United States, becoming the very first alternative body-mind fitness program to be offered to fitness professionals. In 1995, Nia began testing special applications by positioning qualified teachers to teach Nia in specific markets to people with special needs. For example, classes were offered for people with autism and prison inmates. It has also become an accredited program in American schools, colleges and universities. in 2002, Kathy Wolstenholme brought the Nia Technique to Cape Town and gave the first Nia white belt trainings to be held in South Africa. In 2003 Nia was introduced into Gauteng in June with a week -long Nia tour of classes and workshops led by Kathy Wolstenholme, culminating in the first White Belt training in Gauteng in September.In the same year, the Nia Technique Book “the High-Powered Energizing Workout that gives you a new body and a new life” – was released worldwide. In 2008 Nia celebrated its 25th anniversary – with celebratory events happening worldwide in Nia communities. 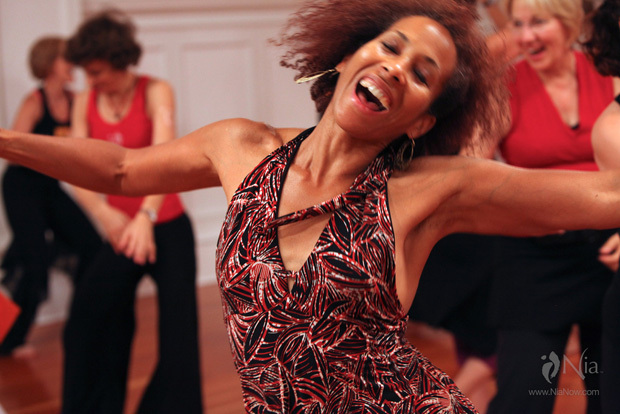 In 2009 the Spirit of Nia Tour saw the co-creators of Nia giving special classes in 12 major cities across North America. And in February 2009 Debbie Rosas came to South Africa for the first time to meet and dance with the Nia South Africa community! 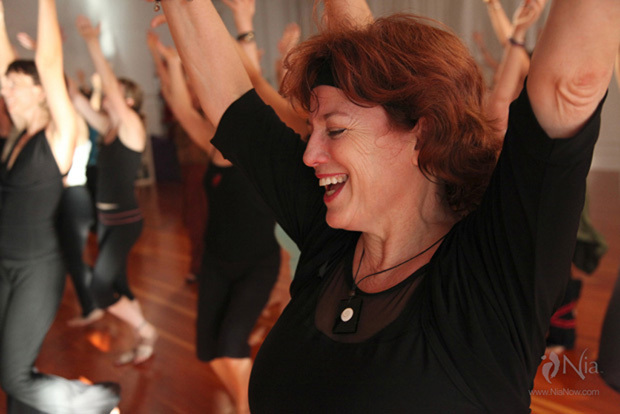 Today, Nia has approximately 2,200 Licensed Teachers in more than 43 countries worldwide – a testament to the power and versatility of this unique practice. It is successfully offered in fitness, group, studio, and therapeutic and other unique settings. Nia models how to integrate fitness, somatic education, and healing and personal growth into community services and businesses.